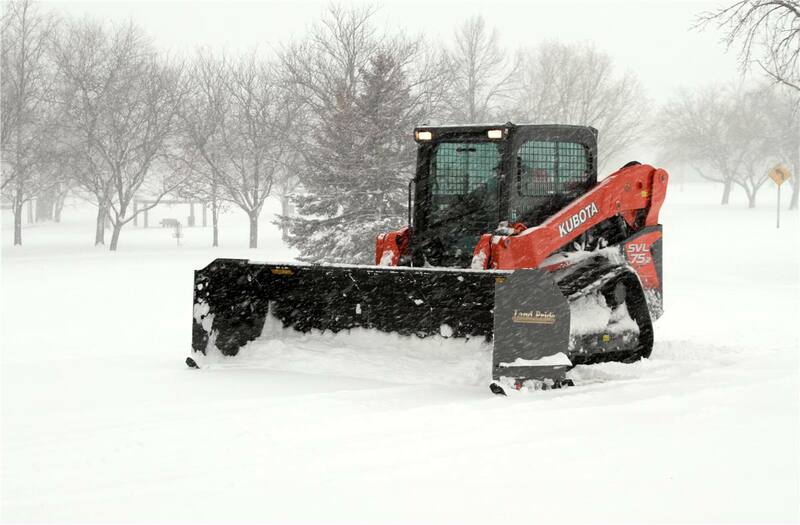 2018 Land Pride SSP2510 for sale in Canastota, NY. White's Farm Supply, Inc. 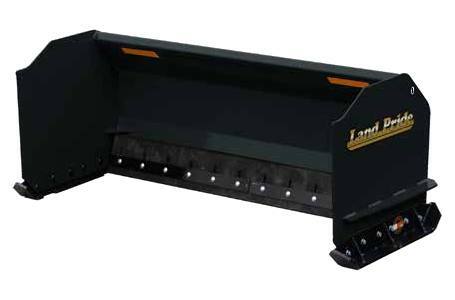 Working width: 10' - 0"
Weight with rubber Blade: 954 lbs.